So, this happened! 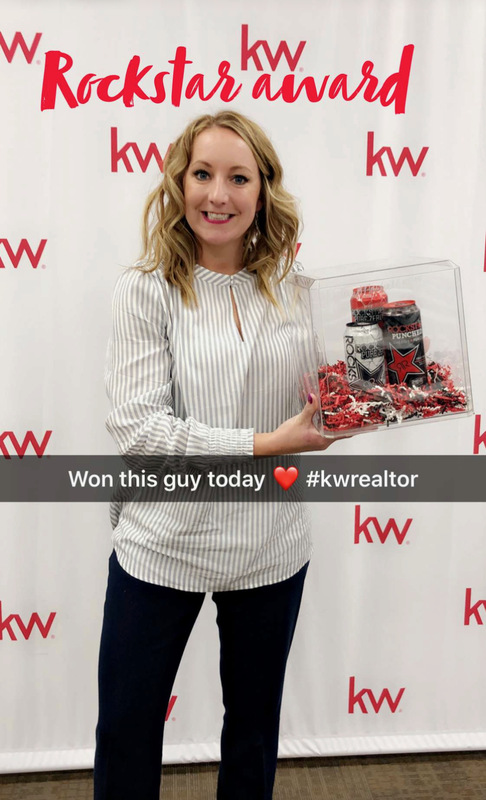 Keller Williams Rockstar Award! Thanks clients, friends, KW, and family! Back to Ann Den Boer Happenings!